Gosford Quarries are sandstone processing experts. As leaders in the industry we are able to supply the highest benchmark of quality for this natural stone product. Years of experience has led to us becoming the leaders in processing technology, providing the best quality cuts and most intricate designs. Capable of processing the stone in any way you require, GQ are the first choice for landscapers, architects and builders alike. Our choice of colours, finishes and customisation puts us at the front of the industry for high-quality products. From concept to delivery, our team will guide you throughout the entire process. Whether you are a commercial landscaper or you are looking to build a sandstone seawall, or retaining wall yourself, the experts at GQ have the processing power and knowledge to assist you in creating your wall. Speak to our in house architects who[SW1] can recommend design options such as colour, shape and cut. GQ are with you throughout the entire lifespan of your project, from sales to delivery and even dispute resolution. Select from our extensive range of dimension cut products including pavers, slabs, boulders and more, or choose from our affordable range of landscaping materials also suitable for seawalls. The technology and techniques we employ throughout our processing ensures you are always dealing with the greatest materials on the market. As a 100% Australian owned and operated business, dealing locally ensures you won’t have any deadline concerns throughout the lifespan of any of your Projects. 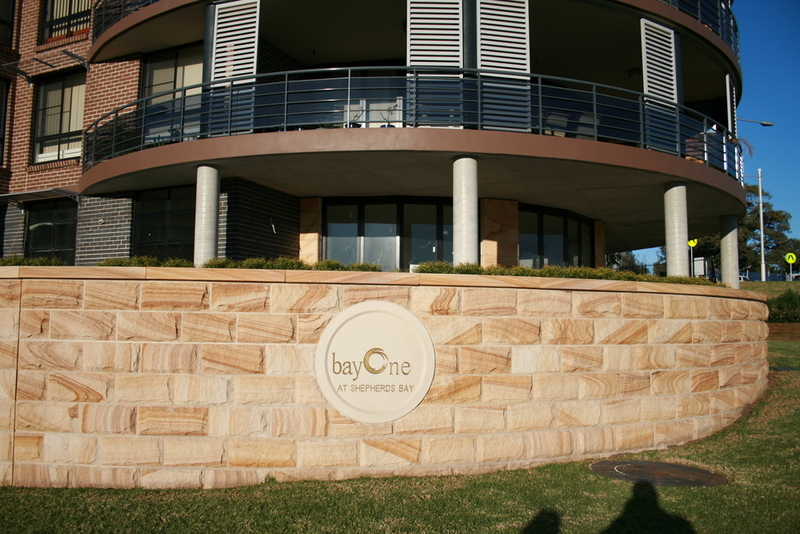 We specialise in retaining walls and other landscaping and dimension materials alike, all our materials are sourced from local quarries which mean you can be guaranteed Australian standards, shorter lead times and efficient processing. The level of service we provide is unmatched throughout the stonemasonry sector. As leaders in the industry, our knowledge extends from processing and supply to install and advice. With the removal of our installation services, we are now able to focus our attentions on supplying the greatest quality Australian sandstone products to customers across the country. Our advice and locations ensure that all your projects are completed on time and any disputes resolved in a matter of days. Gosford Quarries offer the right products you need for any size retaining walls. Regardless of if you are building small sandstone seawalls for a DIY project or you have been commissioned for a large-scale landscaping project, GQ can deliver the products on time. Find your local showroom or sales yard to see what we offer, whether for walling or paving products and much more. Lift your designs and creations to a higher level with beautiful natural sandstone.